Whoever said January was a lame month clearly wasn’t paying attention to all the epic food deals going on this time of year. And lucky for us foodies, it seems the Canada-wide promos aren’t over yet. 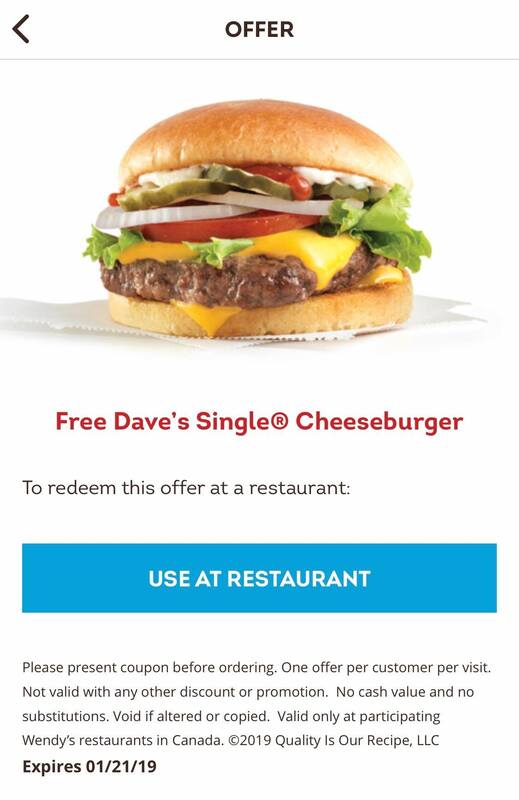 Wendy’s Canada is currently offering anyone who signs up for its app the chance to redeem a FREE Dave’s Single Cheeseburger. 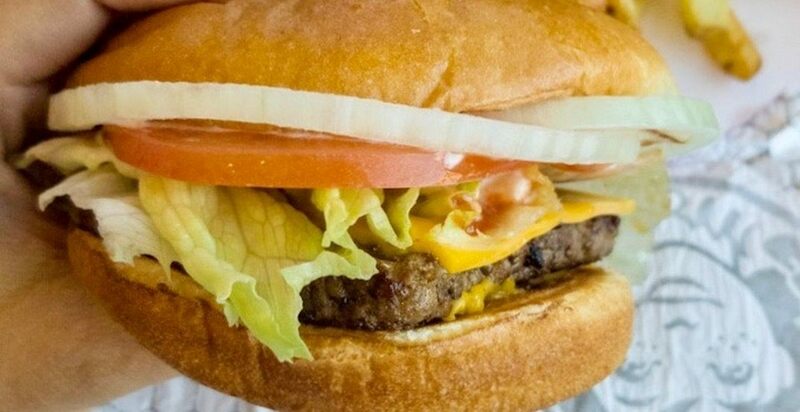 That’s right, the quarter-pound beef burger topped with American cheese, lettuce, tomato, pickle, ketchup, mayo, and onion on a toasted bun can be yours just by flashing the deal on your phone. The American fast-food chain’s app is free of charge, and this deal is available until January 21, 2019 – so be sure to set yourself up for success and get this free meal before then. Wendy’s App Free Dave’s Single Burger offer.